The federal governments's plan to legalize marijuana contravenes Canada's pledge to adhere to three existing drug-control conventions set forth by the UN, according to a commentary published Monday in CMAJ medical journal. The federal government's plan to legalize marijuana contravenes Canada's pledge to adhere to existing drug-control conventions set forth by the UN, according to a commentary published Monday in the CMAJ medical journal. Canada is legally obligated to follow three international treaties that control or prohibit the access to drugs like marijuana, says the commentary's authors — Steven Hoffman and Roojin Habibi of the Global Strategy Lab at the University of Ottawa's Centre for Health Law, Policy and Ethics. Those treaties are the 1961 Single Convention on Narcotic Drugs, the 1971 Convention on Psychotropic Substances and the 1988 Convention Against Illicit Traffic in Narcotic Drugs and Psychotropic Substances. Countries that adopted the 1961 convention, including Canada, agreed to recognize "addiction to narcotic drugs constitutes a serious evil for the individual and is fraught with social and economic danger" and be "conscious of their duty to prevent and combat this evil." 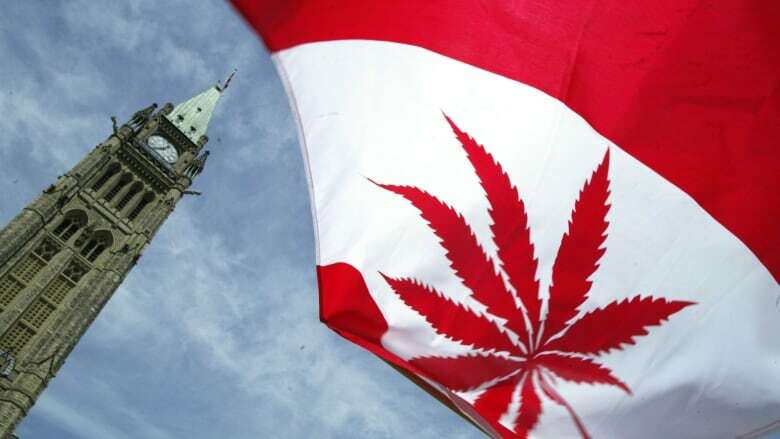 Canada would join other jurisdictions that have legalized marijuana in ways that violate such treaties, like Uruguay — the first country to pass legislation in favour of legalizing marijuana for commercial and recreational purposes in 2013 — and U.S. states Colorado and Washington. The authors warn flouting the treaties would undermine the spirit and meaning of other conventions. "Canadians may be less concerned with international laws when they are about drugs, but they probably do care when these laws govern genocide, nuclear disarmament or human rights," write Hoffman and Habibi. "Canada cannot pick and choose which international laws to follow without encouraging other countries to do the same." Changing its constitution. Countries like Portugal still enforce drug laws but replaced prison sentences with educational courses as punitive measures, while the Netherlands continues to keep the drug illegal but does not enforce its laws on those caught with small quantities. Convincing other countries to allow Canada an exemption from drug control treaties, or to revise them altogether. Formally withdrawing from the treaties. Hoffman and Habibi believe the third option is the most feasible. "The federal government should immediately take proactive steps to seek a reservation to the marijuana provisions of these treaties and/or to initiate their renegotiation in light of its legalization plans," write the authors. "If these diplomatic efforts fail, Canada must formally withdraw from these treaties to avoid undermining international law and compromising its global position." Health Minister Jane Philpott told the UN at a special session of the General Assembly in New York last month that Canada will begin the process of legalizing cannabis in 2017. Former Toronto police chief Bill Blair was tapped to be the parliamentary secretary to the justice minister and serves as Canada's point man on the legalization legislation. A C.D. 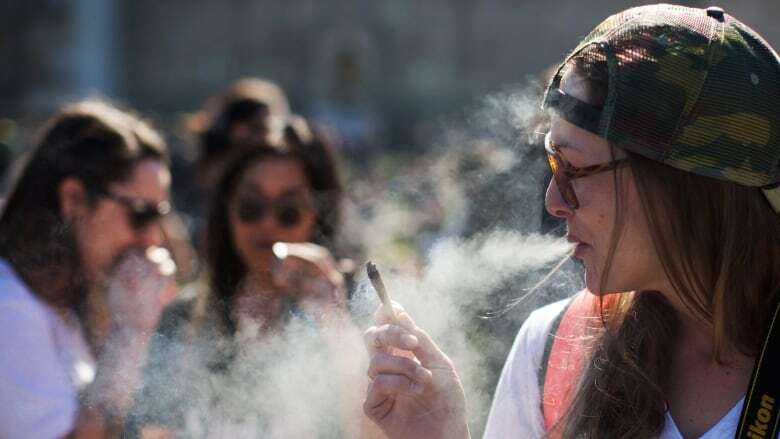 Howe Institute report published in April found that pardoning Canadians convicted of simple possession and throwing out any outstanding charges would free up substantial financial resources, which could defray some of the costs of legalization. If the government plans to legalize marijuana next spring, should it be decriminalized now?